Photo courtesy of JSHN contributor @cmonoctober as tagged #JSHN on Instagram. 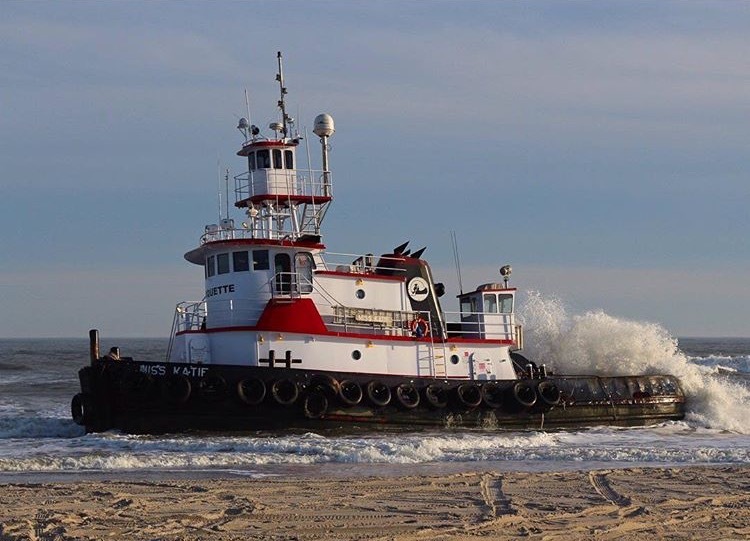 An 86-foot tugboat and the 135-foot barge it was towing both ran aground early yesterday morning in Brigantine, officials said. 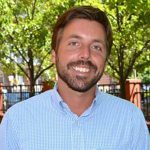 According to the U.S. Coast Guard, the vessel, identified as Marquette Transportation Company’s Miss Katie, reportedly lost power near the Absecon Inlet en route to the Great Egg Harbor Inlet and drifted toward the shoreline. The Absecon Inlet separates Atlantic City and Brigantine. A Coast Guard official reported no injuries or environmental impact, adding that ocean and wind conditions were too unsafe yesterday to remove the vessels. As of last night, plans were underway to remove both vessels at high tide this morning.